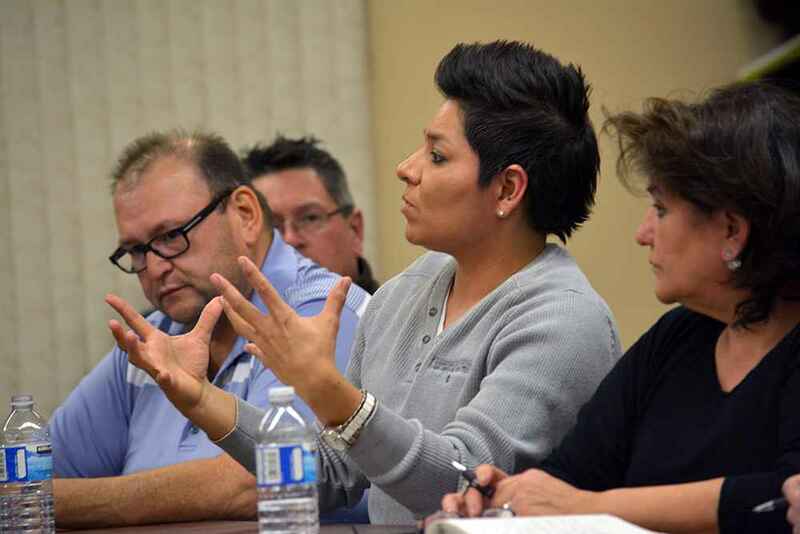 Membership and marijuana highlighted the first Mohawk Council of Kahnawake community meeting of 2017 with predictably controversial results. 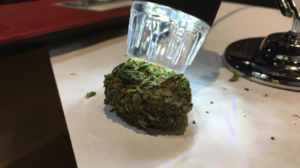 With expectations that the federal government will legalize recreational marijuana use by 2018, the Mohawk Council of Kahnawake is exploring the idea of entering the industry and is now looking to consult the community on the issue. 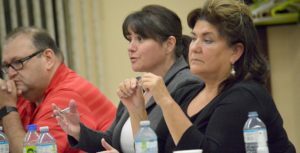 “We just want you to know what we are looking at some possibilities either for council to look at potential partnerships for both medical marijuana and recreational,” said council chief Rhonda Kirby at Tuesday’s winter community meeting. With around 60 people in attendance for the meeting, which took place at the Golden Age Club, council made the announcement that they’ll be consulting the community on the issue over the next few months. 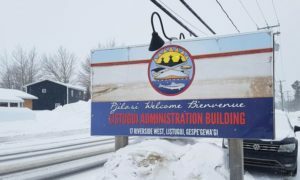 “We are talking about having a large community meeting to talk about the issue, we just want to make sure that people are informed of what exactly is going on,” said Kirby. Suzanne Jackson, an attorney with council’s legal department, gave a presentation on the legal issues with the subject, highlighting the Canadian Liberal government’s 2016 final report on the Task Force on Cannabis Legalization and Regulation. 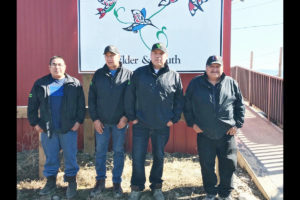 Last year, grand chief Joe Norton met with Gerald Bear of the Tobique First Nation in New Brunswick and Ernie Blackman, a grower at River Rock in Denver, Colorado. The meeting was brought up at the last community meeting in the fall, with little discussion on the topic. 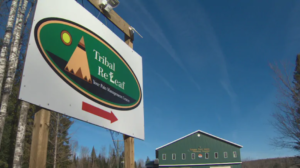 Norton said Tuesday that Tobique approached Kahnawake about partnering on a dispensary. 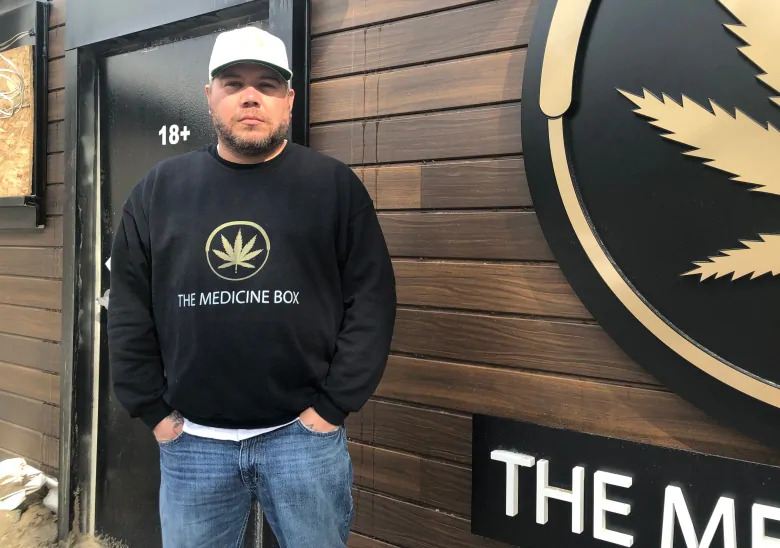 Community member Jeremiah Johnson said he hopes the community takes the route of creating its own legislation to regulate both medical and recreational cannabis. 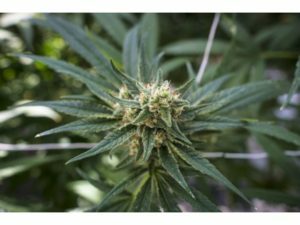 “Creating our own law and our own regulations and not abiding by what garbage Quebec or Canada puts out because Quebec and Canada with this industry, they’re trying to take it for themselves. 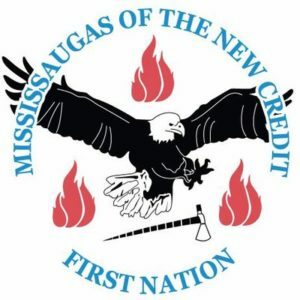 They’re making it a corporate industry, taking it away from communities and citizens who could be involved in the industry and that’s not the right way to do it,” said Johnson. 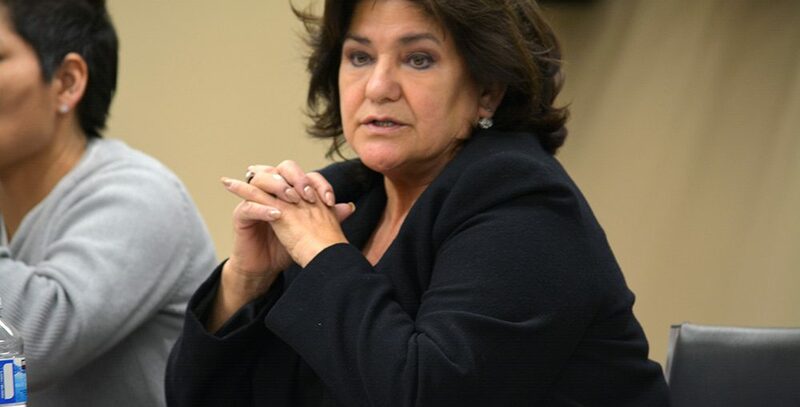 Council chief Gina Deer agreed. “Legislation does need to happen here in the community. A lot of people are saying there’s zero tolerance, but we have to deal with the reality that is around us,” said Deer. The announcement regarding consultation on medical cannabis wasn’t the only agenda item at Tuesday’s community meeting. In addition to land allotments, updates were provided on membership by portfolio chief Arlene Jacobs. 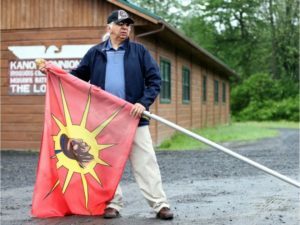 In the recent weeks, council published open letters to the community regarding non-Natives residing in the territory in contravention of the Kahnawake Membership Law . The letter was published in last week’s Eastern Door and was posted in mailboxes this week. 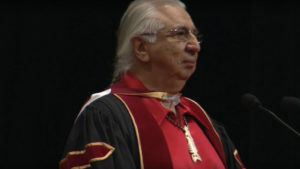 Letters were also issued to landlords that they believe are renting to non-Native people. Since 2010, Kahsennenhawe Sky-Deer said almost half of the non-Natives who were residing in the community have left. For the final agenda item for the meeting, Norton wanted to make it clear that council has no involvement in a proposed casino by private business owners in the community. Some community members expressed frustration with the proposal considering there’s been three referendums on the subject where the majority voted no to a casino. Norton agreed that the petition the proponents have been circulating for signatures of support is not an acceptable form of community consent. 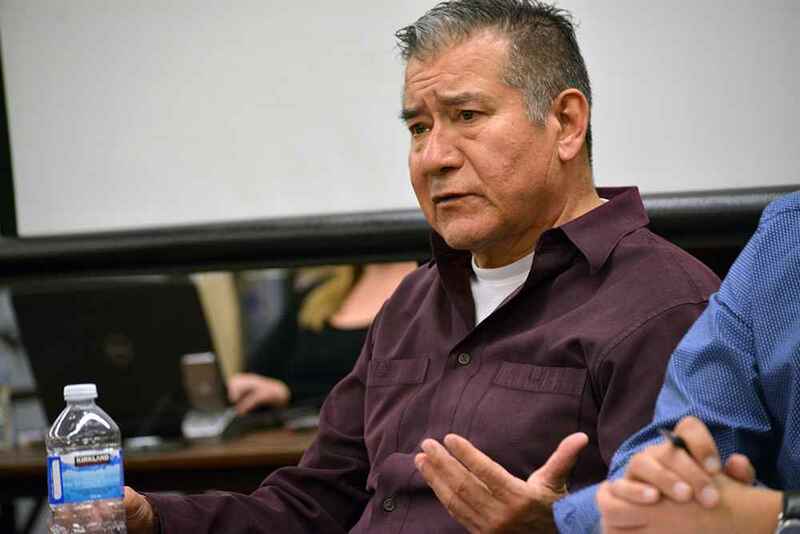 Another community member asked gaming portfolio chief Gina Deer why there seems to be a rush by council to amend the gaming law with new regulations for land-base gaming. “We would like to do that because there’s not only a casino project, there’s other projects that come to council. 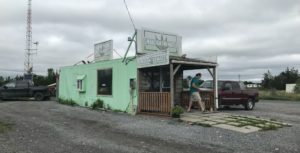 Since I’ve been there, we’ve had different proposals on things that are land-based whether it be having tablets or different kinds of things other than what we have right now,” she said.